Park Century School empowers bright children with learning differences to reach their academic and personal potential. Students flourish within our individualized, evidence-based curriculum and supportive environment. In collaboration with their families, the school inspires students to develop into resilient self-advocates and builds a foundation for lifelong achievement. PCS Featured in Larchmont Chronicle! 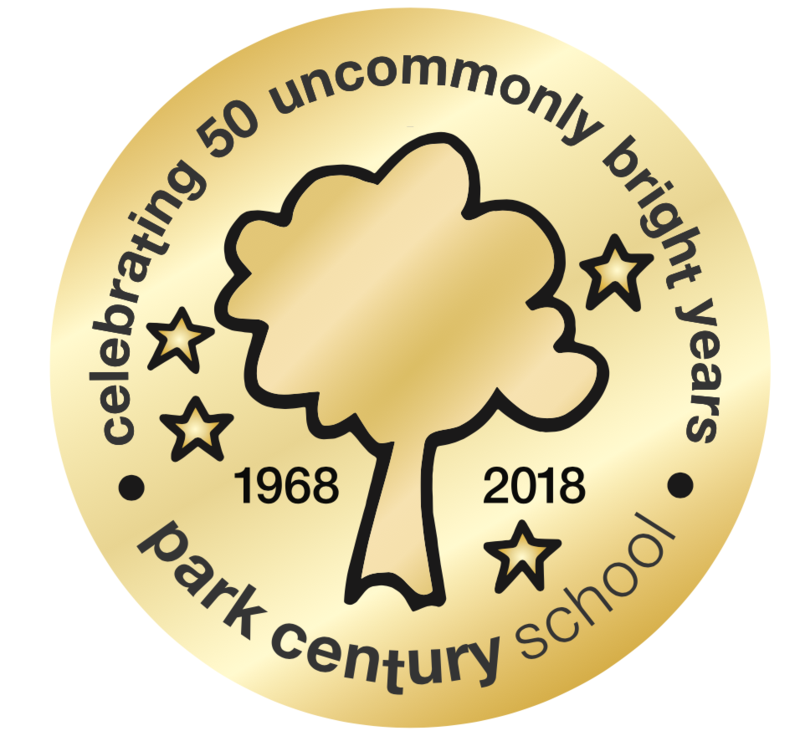 The March edition of the Larchmont Chronicle includes a feature about Park Century's 50th year. You can check out the article on page 17!